Tommy’s Restaurant Oyster Bar is, and has always been, synonymous with the finest quality oysters, seafood, wine and spirits. A favorite among the NASA elite crowd, the eatery has been serving the entire Clear Lake community for 24 years. 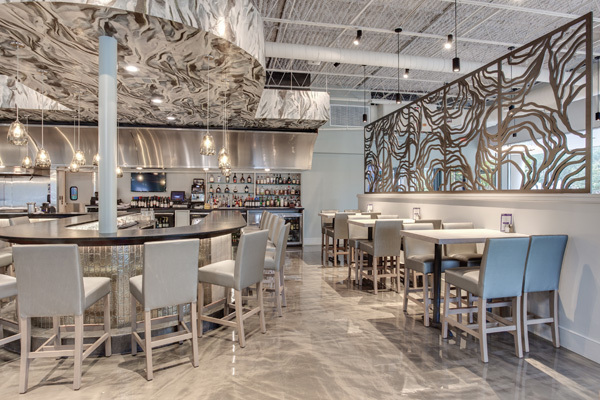 The restaurant’s owner, Tom Tollett, is known for his attention to detail and the quality and has successfully engineered and remodeled the restaurant every few years. 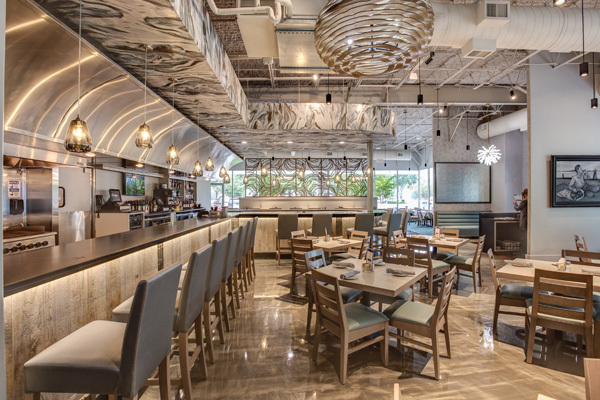 The newly remodeled Oyster Bar is simply stunning! The new renovations have a very modern, panache feel with artistic overtones. 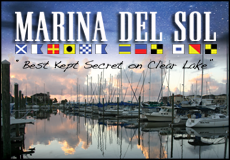 The style of art displayed represents the many colors and tranquility found in Galveston Bay. The renowned Marjorie Slovack, a carriage trade interior designer, successfully developed a contemporary look that exudes a classy, yet relaxed atmosphere and ambience. Futhermore, RBL construction transformed Slovack’s gorgeous design into reality. Tom Tollett is a native Louisianian from Baton Rouge, Lafayette. He collaborates with his talented team of chefs and creates a diverse selection of fresh seafood and steaks to be enjoyed by his patrons. His authentic Louisiana recipes have been perfected and developed over the past 42 years, encapsulating a story of culture and flavor from the best of Creole and Cajun seafood. Tommy’s Restaurant Oyster Bar consistently ranks among one of the best seafood restaurants in both Harris and Galveston County. Not only do they cater to their loyal customer base, but also offer accommodations for private parties, corporate events and special occasions. The chefs take great pride in serving dishes and entrees of the upmost quality. The bartenders and wait staff, like their boss, pay attention to detail and customer service. One of Tom’s major passions is to educate the community and organizations on the importance of harvesting and farming oysters sustainably, and protecting this rich resource of Galveston Bay. Tommy’s Restaurant and Oyster Bar implements sustainability in their company with the help of local businesses. 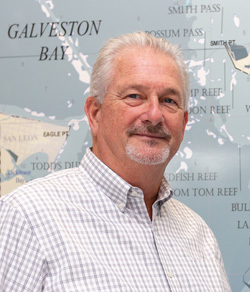 Tollett works closely with the Galveston Bay Foundation to help build new oyster reefs. He has served for many years on the Board of Directors. 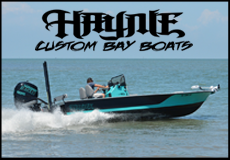 “This restoration project helps build valuable ecosystems for many marine organisms,” Tollett said of the Galveston Bay Foundation’s efforts. 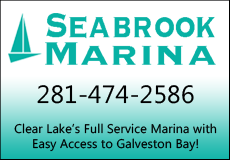 “Oysters filter 50 gallons of water per day and keep Galveston Bay clean and safe. Oyster reefs also create a buffer from the damaging effects of storm surges and flooding. Since 2011, over 250 tons of recycled oyster shells have helped revitalize the bay instead of becoming waste in landfills. 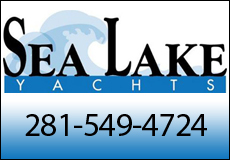 Tollett wants his customers to know the importance marine conservation. He is integrally involved in the sustainable seafood movement to keep our waterfront community a gorgeous, elegant place to live. Their goal as a company is to protect our precious Galveston Bay through oyster conservation efforts and to provide the freshest, highest quality seafood and cuisine. 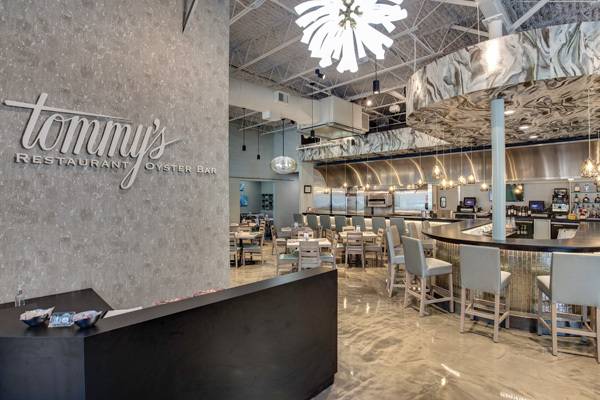 Try Tommy’s Restaurant Oyster Bar for your next culinary experience. Enjoy the smashing new renovations and modern ambiance. For reservations, call 281-480-2221 or visit them online at www.tommys.com. They are located at 2555 Bay Area Blvd., Houston, TX 77058.